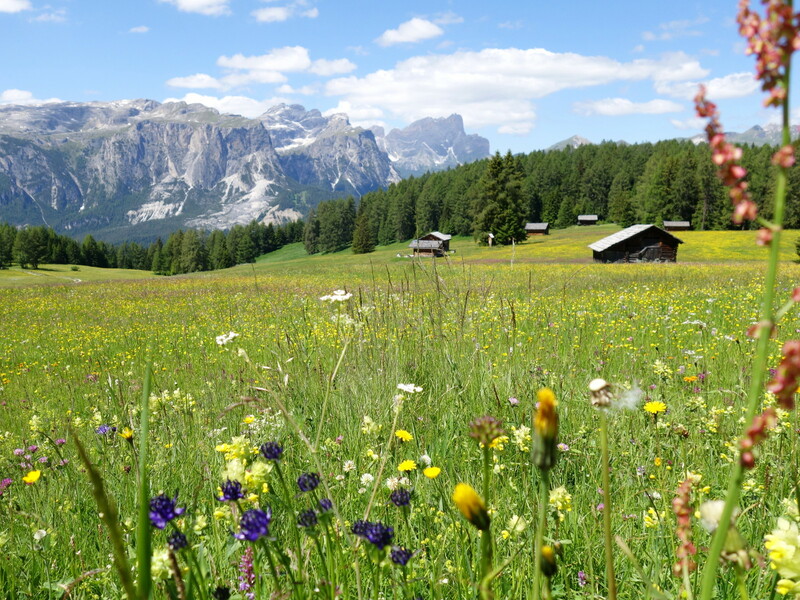 In March, South Tyrol’s skiing areas welcome you for a last holiday on the snowy slopes, whereas in the valleys the first flowers blossom. 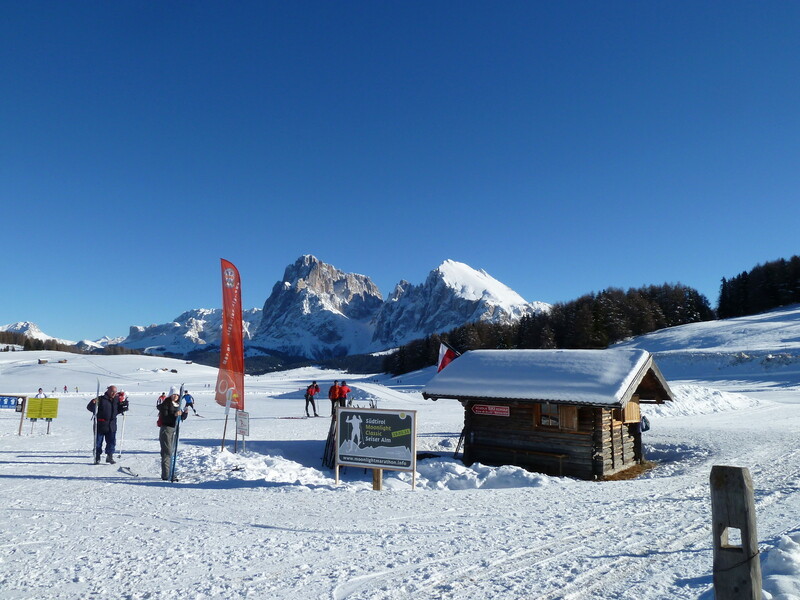 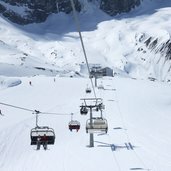 The highest skiing areas, such as the Solda skiing area in the ski carousel Ortler Skiarena (1,900 - 3,250 m a.s.l. 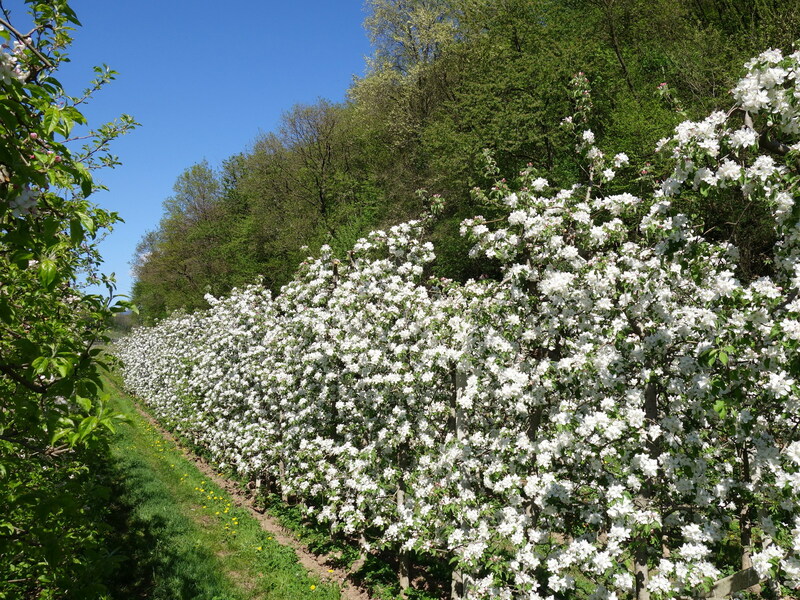 ), are even open until early May. 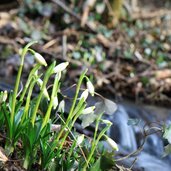 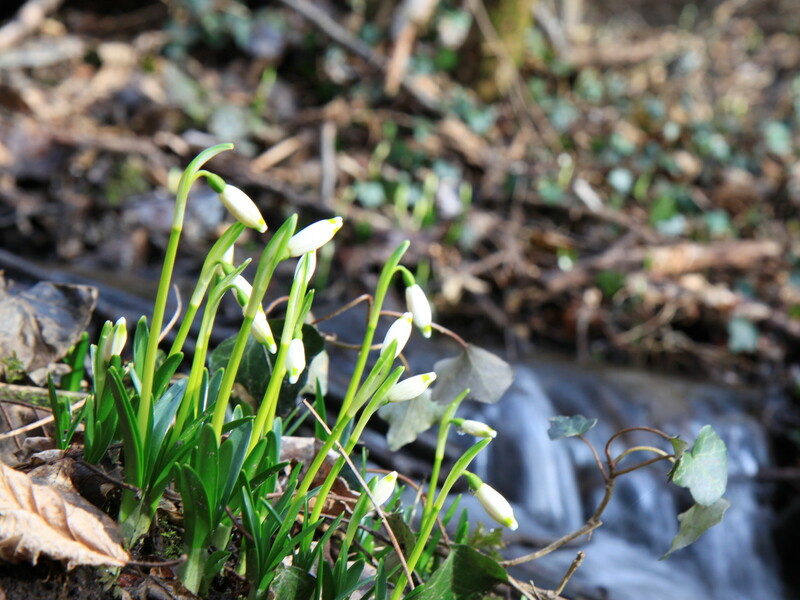 The first warm sun-rays allow the snowdrops in the Spring Valley, located between Lake Monticolo and Lake Caldaro, to blossom. 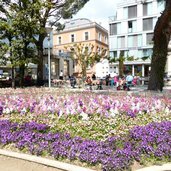 Tappeiner Promenade in Merano: the sunny promenade offers a great view on the spa town in the surroundings of awakening nature. 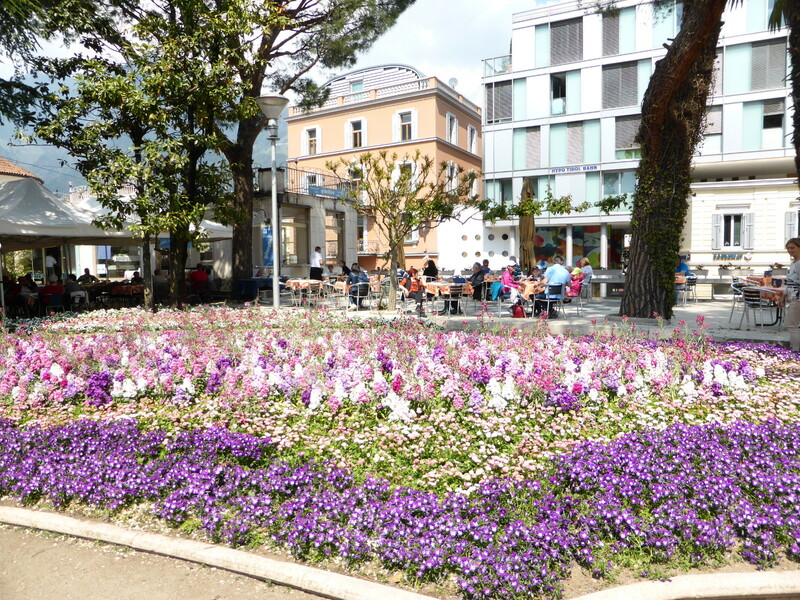 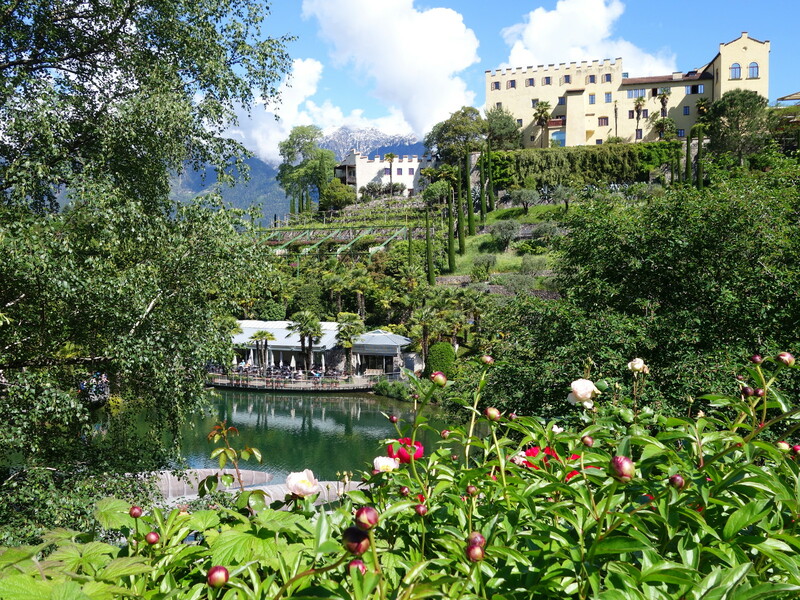 The beautiful Merano promenades include the Winter and Summer Promenade as well as the Gilf and the Passirio Promenade. 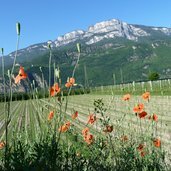 Asparagus fields… Terlano asparagus with Bolzano sauce and white wine - the "Sauvignon asparagus" - is a spring tradition in South Tyrol. 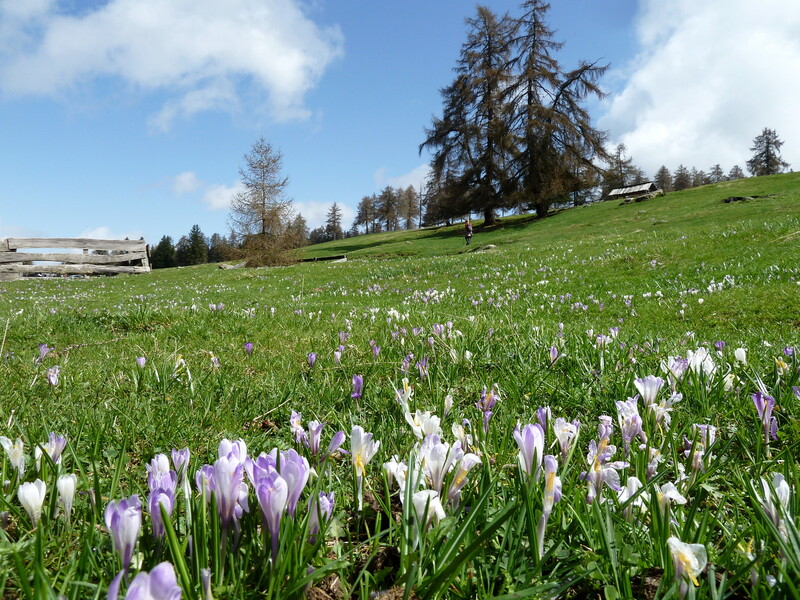 Between mid-April and the beginning of May, the meadows at the Giogo di Meltina are covered by a violet-white sea of crocuses. 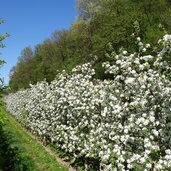 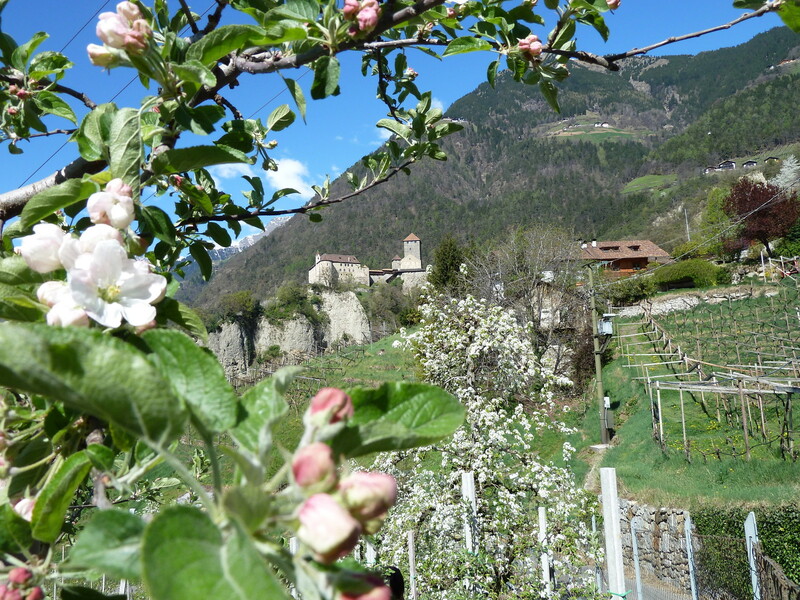 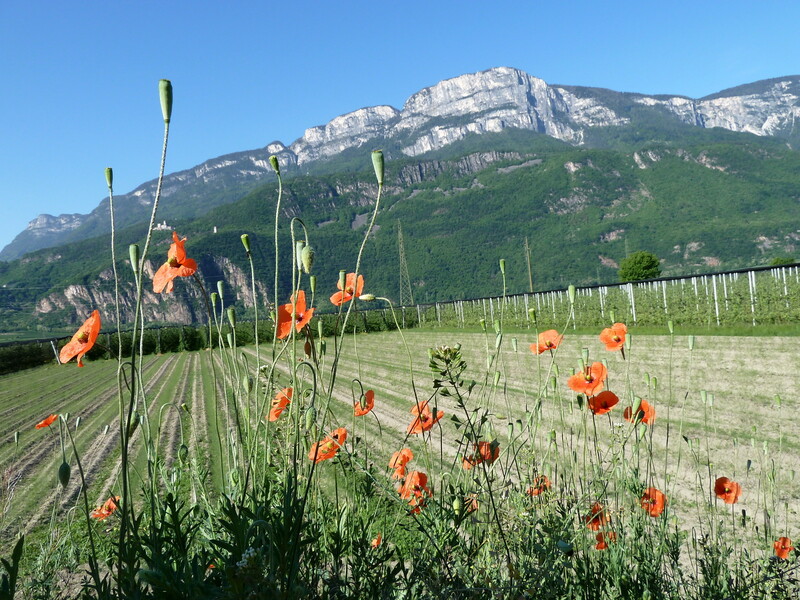 The apple tree blossom along the Wine Route… in April in the Val Pusteria valley the max. 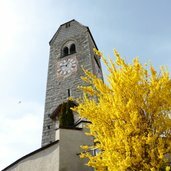 temperature reaches 9°C, in Bolzano even 20°C. 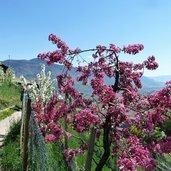 The largest and likely oldest vine in the world, which grows in Prissiano, is celebrated every year with the Grape Blossom Festival. 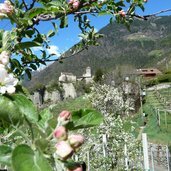 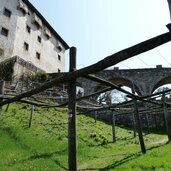 Most of the South Tyrolean castles and museums which are closed in winter (pic: Castel Tyrol), reopen their doors around Easter. 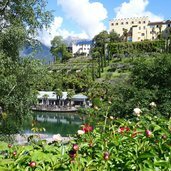 The Gardens of Trauttmansdorff Castle are one of the highlights of the spa town of Merano and among the most visited places in South Tyrol. 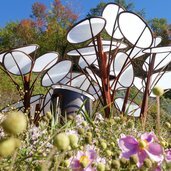 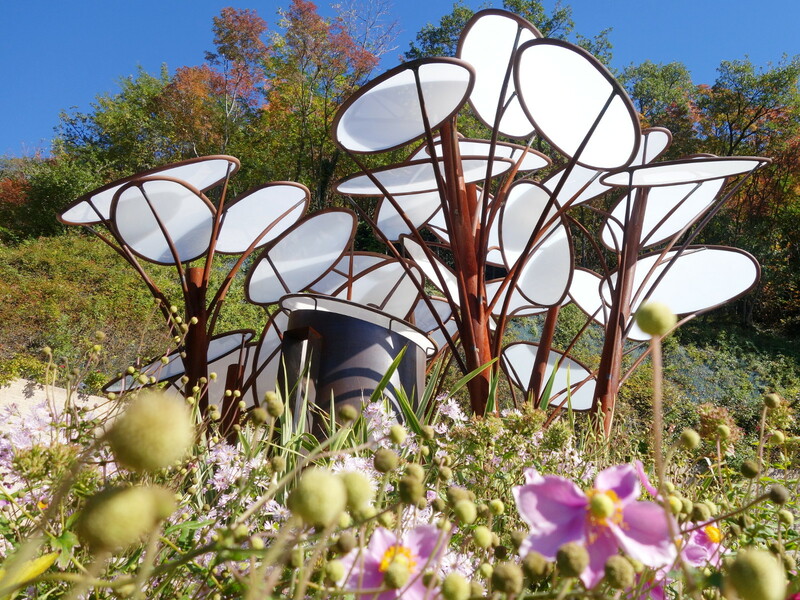 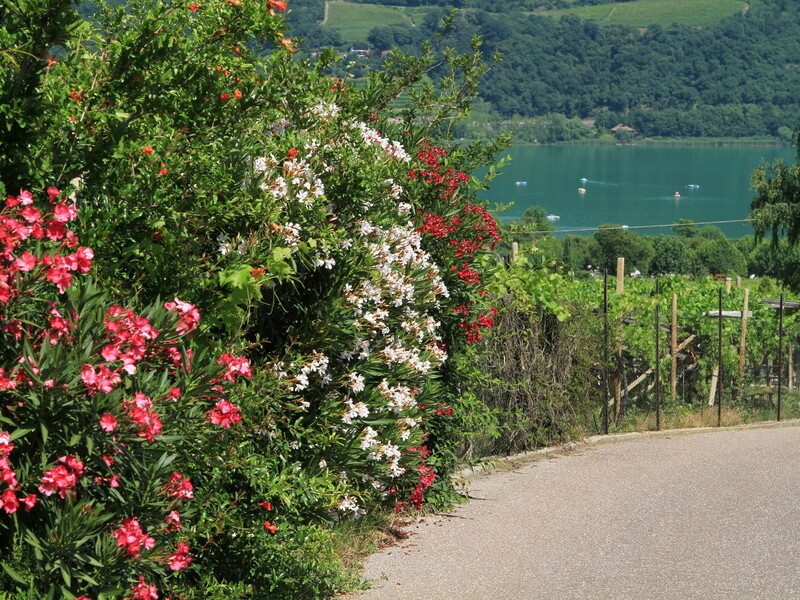 More than 80 stunning garden landscapes are spread in the Botanical Gardens on a total surface of 12 hectares. 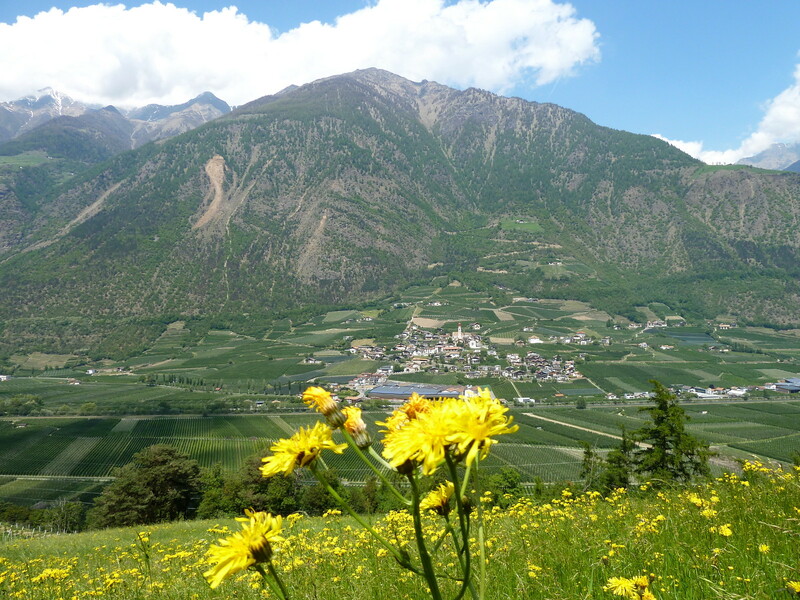 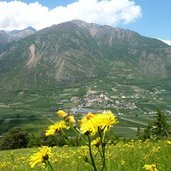 The Waalweg paths in Merano and surroundings - such as the one of Marlengo - invite to a pleasant spring walk with beautiful views. 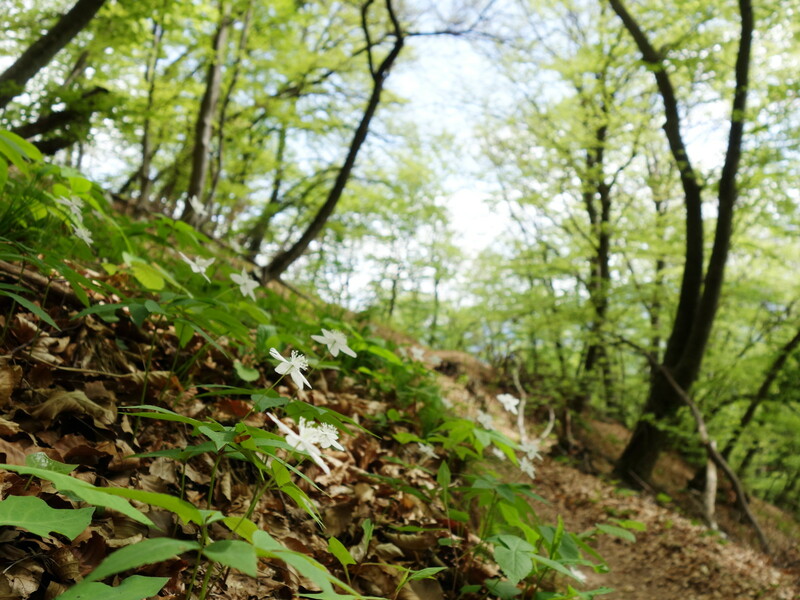 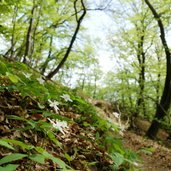 Under the green beech leaves, the spring hike along the Mendola Trail takes you in about four hours from Caldaro to Appiano. 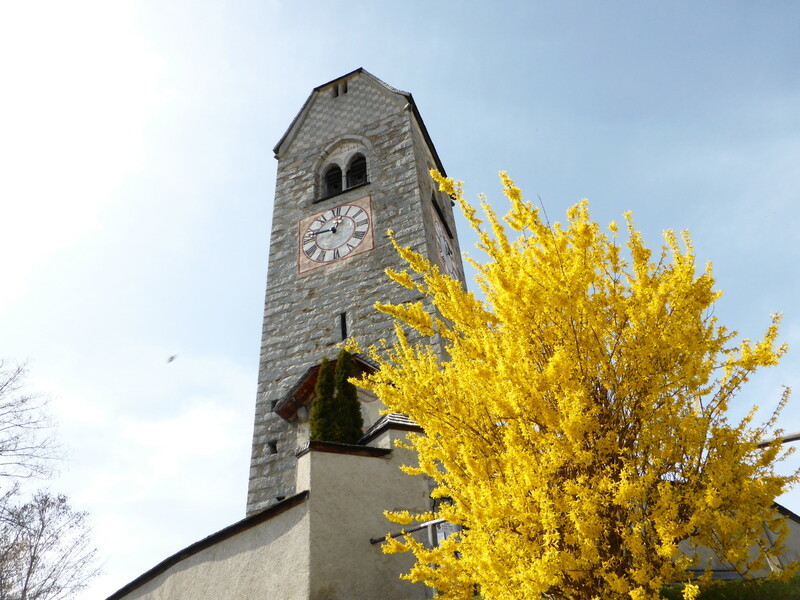 The St. Valentine Church in Verdignes - on the sunny slopes of the Valle Isarco valley you can enjoy the first warm sun-rays in March. 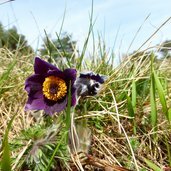 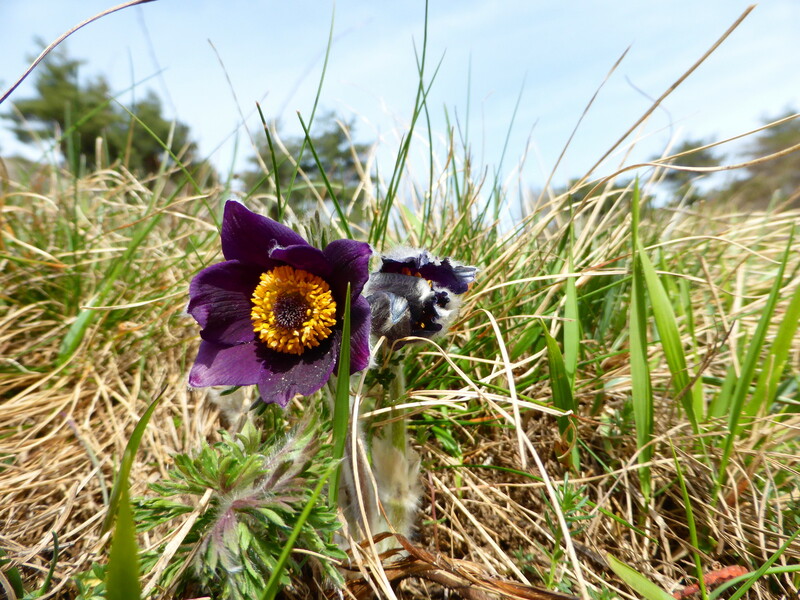 Also the pasque flowers at the Trumbichl hill in the Valle Isarco valley flower in late March: the shape of the half closed flower reminds a bell. 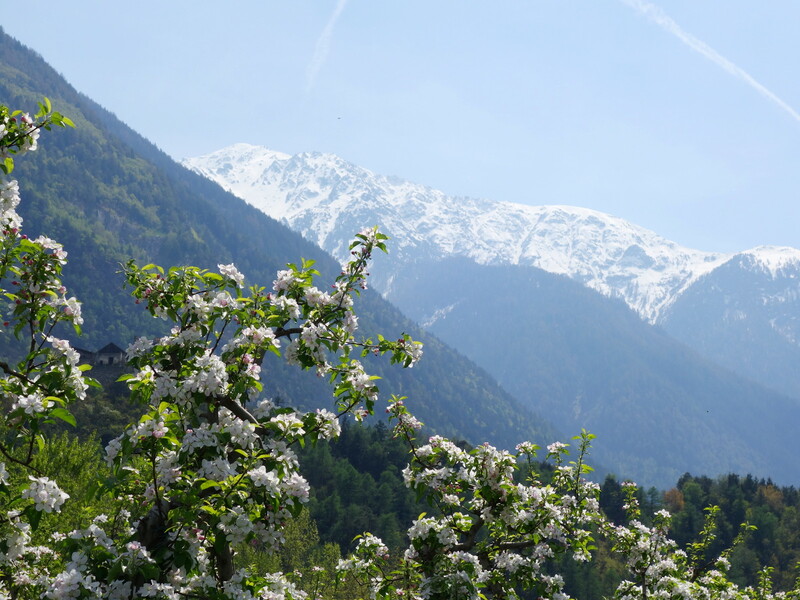 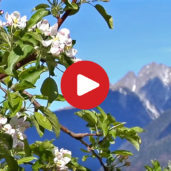 The Val Venosta valley in April, with the blossoming apple trees in front of the snow-capped peaks of the surrounding mountains. 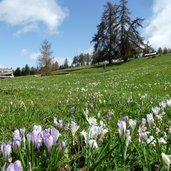 The Armentara Meadows, located above the village of La Val, are particularly striking due to the sea of flowers that covers them in spring. 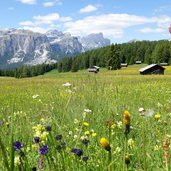 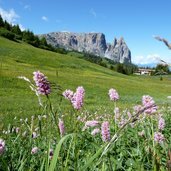 Late spring on the Siusi Alp, the largest high-altitude meadow in Europe, 20 km away from Bolzano, awaits you with a stunning landscape. 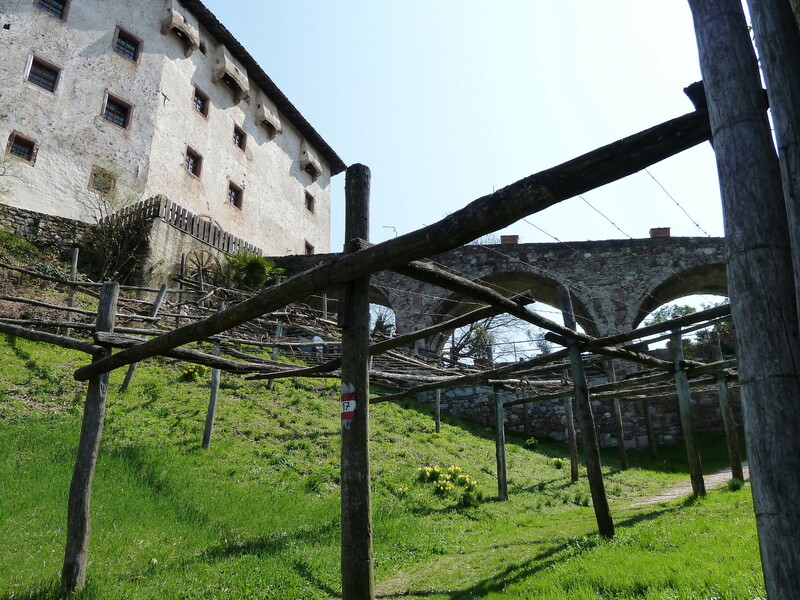 The Malga Marzoner Tour, a five-hour MTB tour above Naturno and Castelbello, offers spectacular panoramic views. 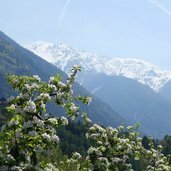 … and also the approx. 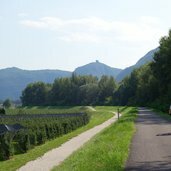 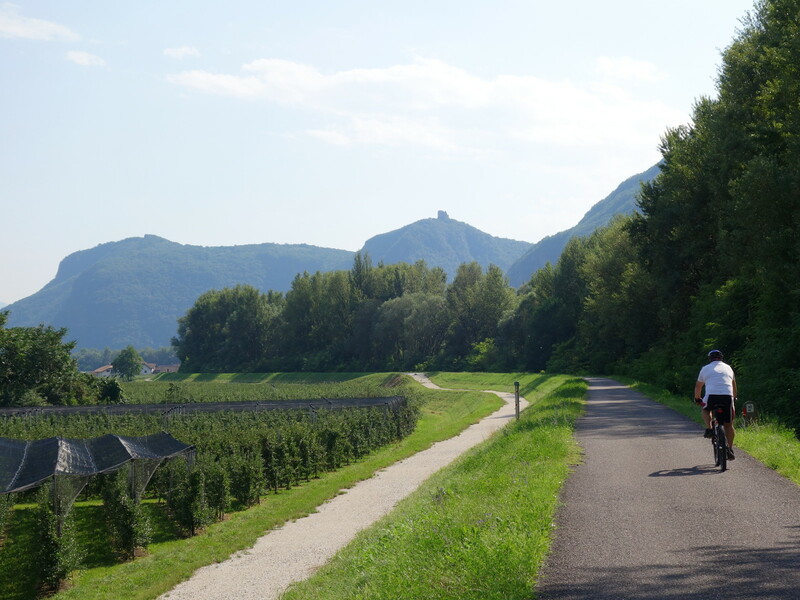 35 km long Bassa Atesina cycle track between Bolzano and Salorno is very popular during spring months. 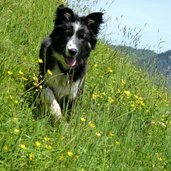 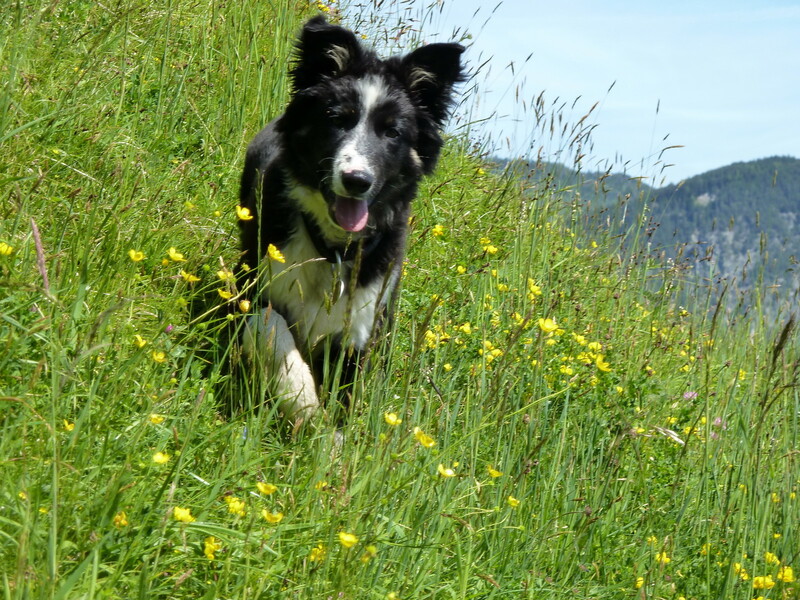 Dog-friendly holidays - South Tyrol offers you and your four-legged friend several hiking possibilities for unforgettable moments. 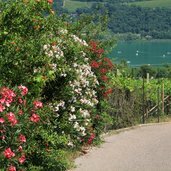 The pleasant walking path around Lake Caldaro takes also past the biotope and leads you through fruit orchards and vineyards. 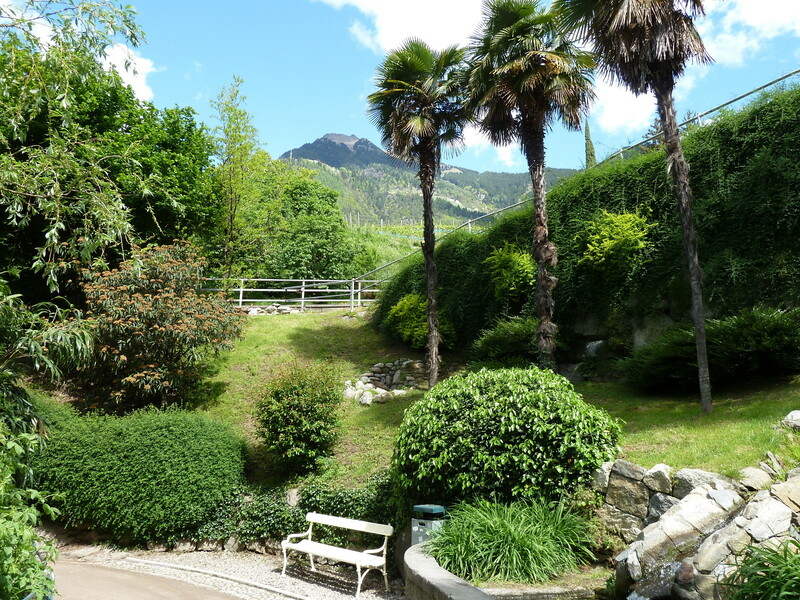 Filled with character; a close connection with the natural surroundings; idyllic. 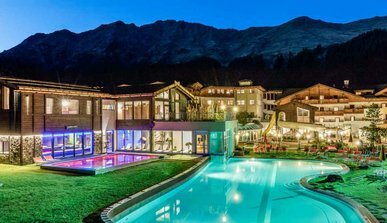 Our 5-star hotel in the Ahrntal Valley in South Tyrol presents itself in a most resplendent manner. 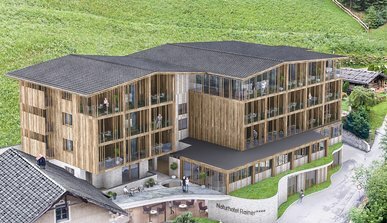 The Hotel Torgglerhof in Karnol - St. Andrä, a favorite for hikers and bikers, looks forward to making exciting new memories together with you. 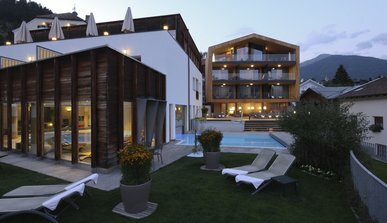 At our wellness hotel in South Tyrol we make time stand still just for you. 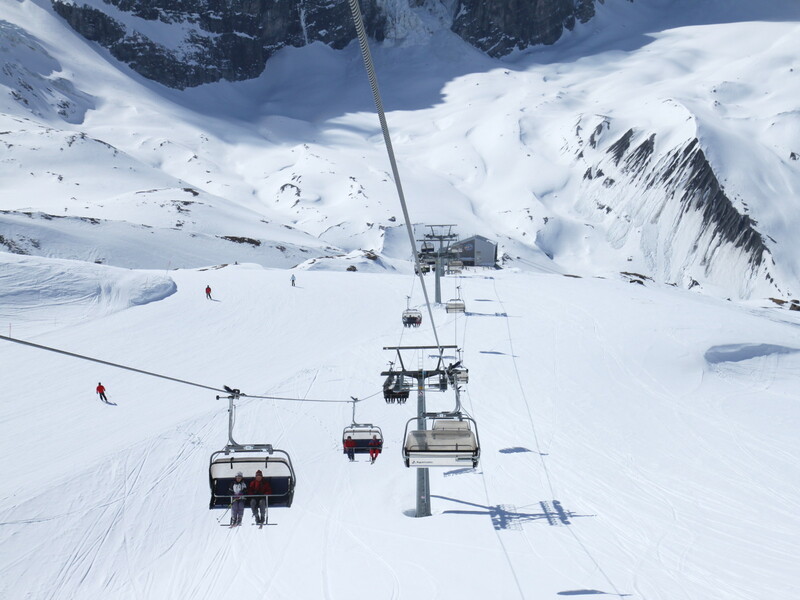 And make room for pure relaxation. 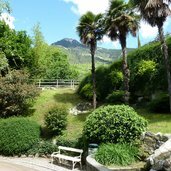 At our hotel in Caldaro you will be able to enjoy great hospitality and friendly, personal service, in an elegant atmosphere. 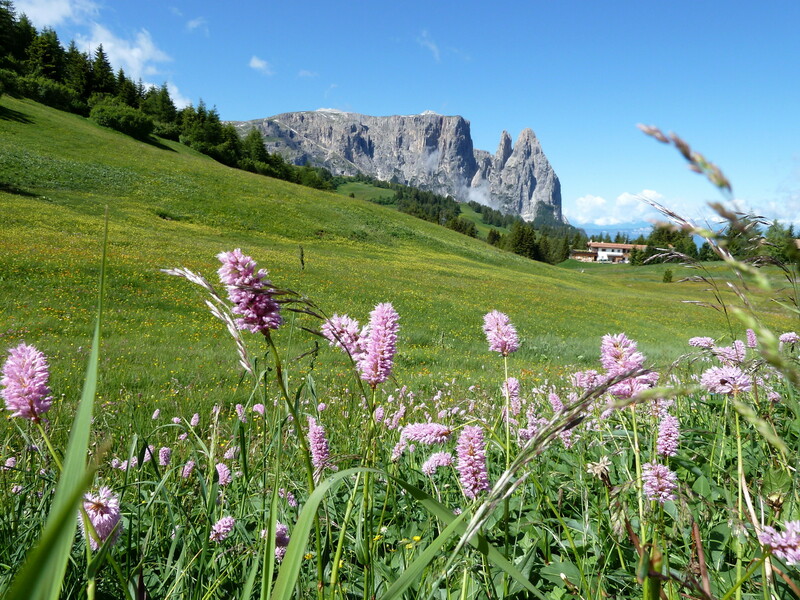 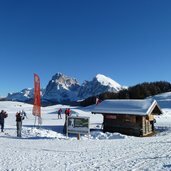 Here in the village of Auer, at the entrance to the Dolomites, stands the Hotel Amadeus, a family business with a very personal ton. 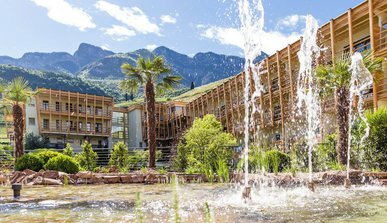 Far away from the hustle and bustle of everyday life, you’ll enjoy your wellness holidays in South Tyrol in the “valley of quietness”… relaxation and regeneration. 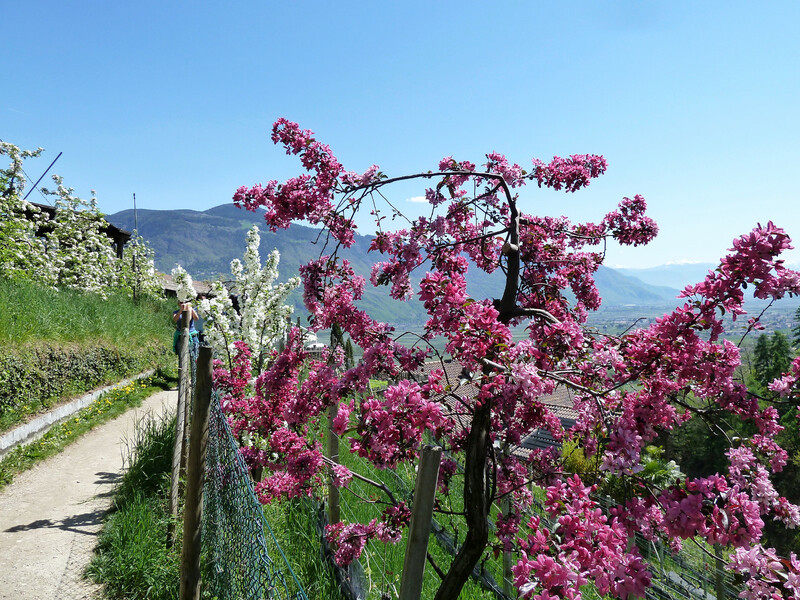 With us, you can simply do yourself proud, in your room with a view of the mountains, in our nearby restaurant or under the Bressanone arcades, where the multicoloured urban life is waiting for you! 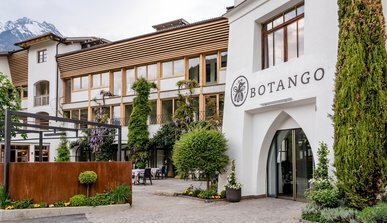 At the new B&B hotel in Töll/Partschins you can holiday, work and feast on delicious fare flexibly – at genuinely affordable prices! 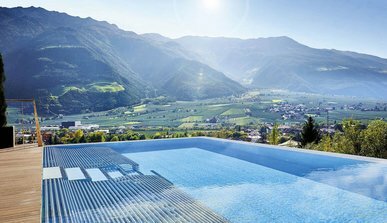 With 2 pools, later-riser breakfast, a pizzeria and much more. 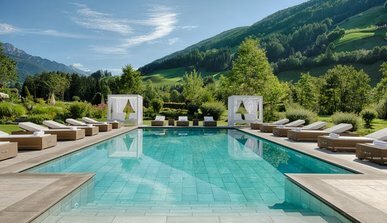 Enjoy luxurious relaxation & sophistication in one of the most beautiful spa hotels in South Tyrol with a sense of living in pure extravagance.